At least 70% off the print price! This critically-acclaimed graphic novel was recently chosen as one of Canada Reads’ Top 5 Essential Canadian Novels of the Decade! 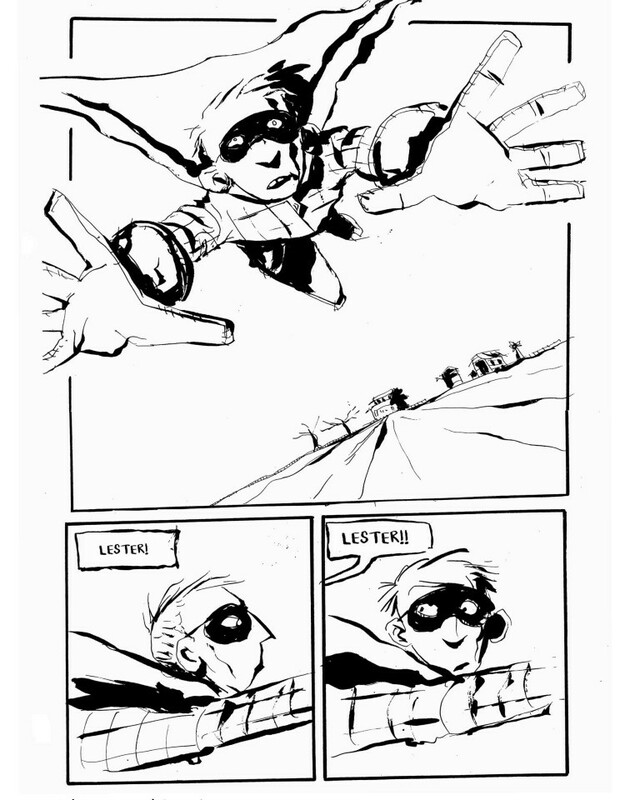 It is also the winner of the American Library Association’s Alex Award, the Doug Wright Award, and the Joe Shuster Award. 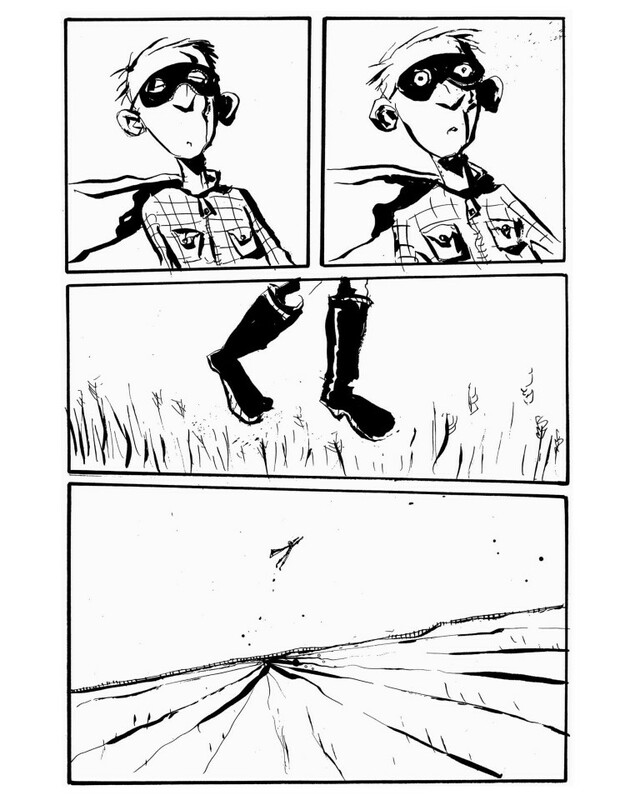 Where does a young boy turn when his whole world suddenly disappears? What could change two brothers from an unstoppable team into a pair of bitterly estranged loners? How does the work of one middle-aged nurse reveal the scars of an entire community, and can anything heal the wounds caused by a century of loss and regret? 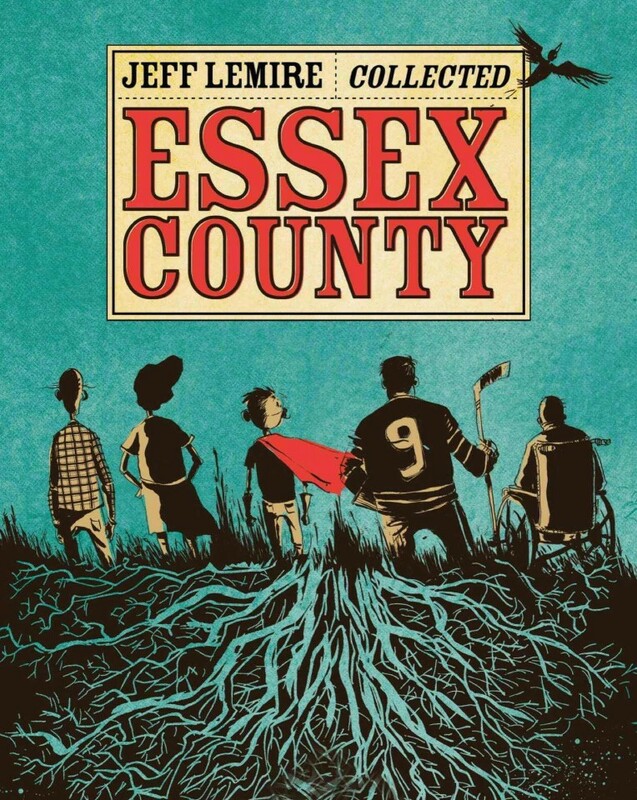 Critically-acclaimed cartoonist Jeff Lemire pays tribute to his roots with Essex County, an award-winning trilogy of graphic novels set in an imaginary version of the Ontario county where he was born. 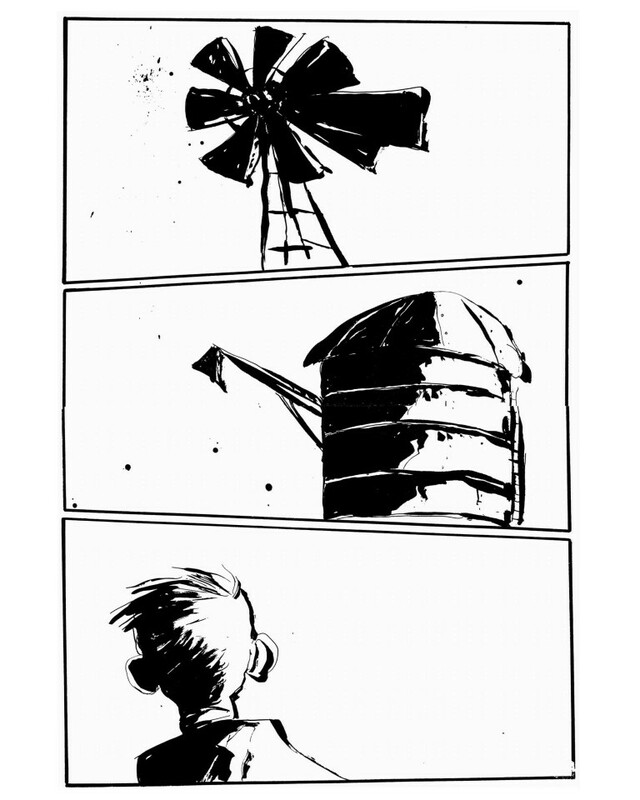 In Essex County, Lemire crafts an intimate study of one community through the years, and a tender meditation on family, memory, grief, secrets and reconciliation. 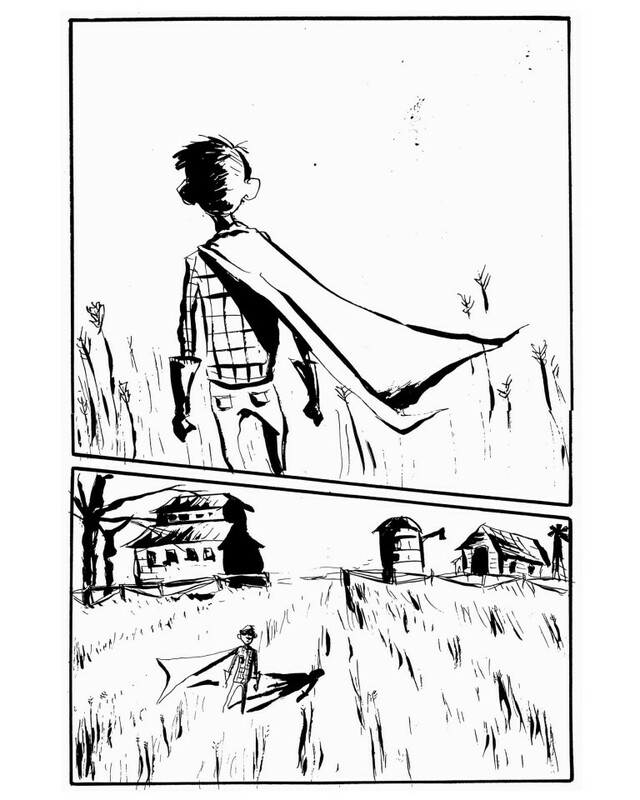 With the lush, expressive inking of a young artist at the height of his powers, Lemire draws us in and sets us free. 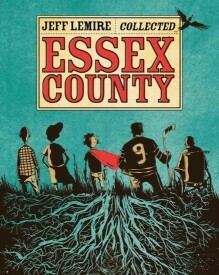 This new edition collects the complete Essex County trilogy (Tales from the Farm, Ghost Stories and The Country Nurse) in one deluxe volume! Also included are over 50 pages of previously unpublished material, including sketches, promotional art, and two new stories.